If your bike is a larger cc-machine, you're definitely going to want to check out at least one of these AMA events for 2017. "Many dual-sport trails aren't conducive to bigger machines," said AMA Recreational Riding and Volunteer Manager, Marie Wuelleh. 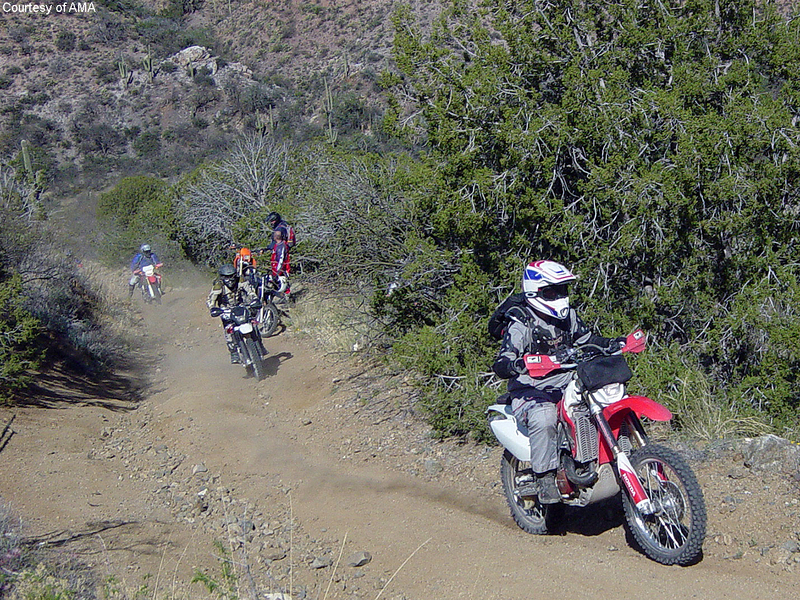 "Clubs and promoters have developed trails specifically to meet the needs of these riders." Originally established ten years ago, the Adventure Riding Series was created to accomodate a growing interest in adventure bikes much larger in size than their original ADV predecessors. A few of the sponsors noted by American Motorcyclist include ADV Moto, Seat Concepts, Sena, and Sidi. Check out the list of events below and see if you can find one near you this year! Further details on the events can be found here, on AMA's website. Need a good dental school personal statement writing guide? Click on my link!